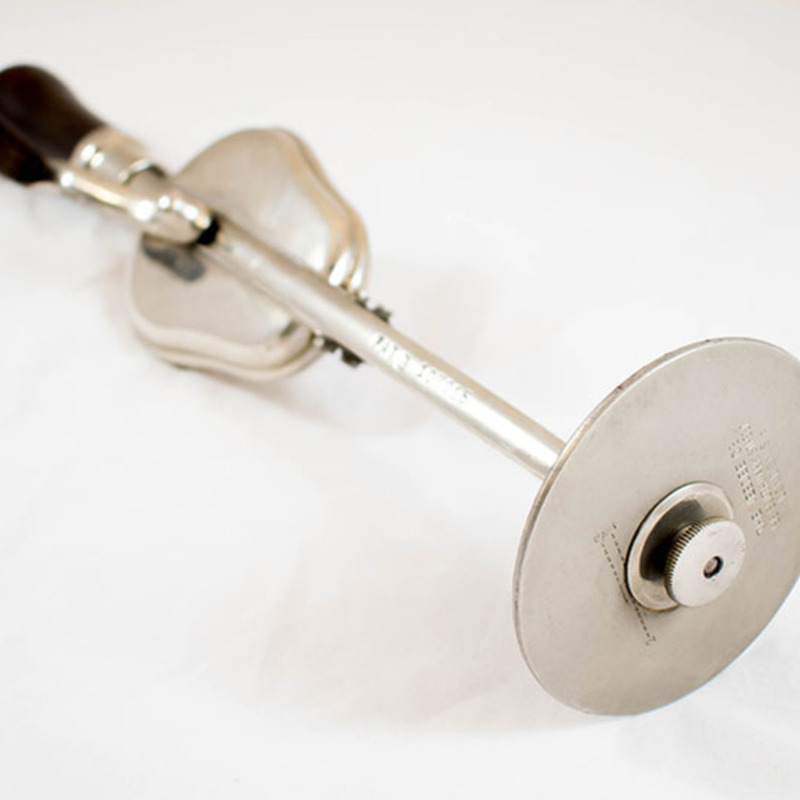 Manufactured by G.E.Garrette of London, the Massager comes in a purple velvet-lined box, with attachments (including cup and ball), polishing cloth and oil. 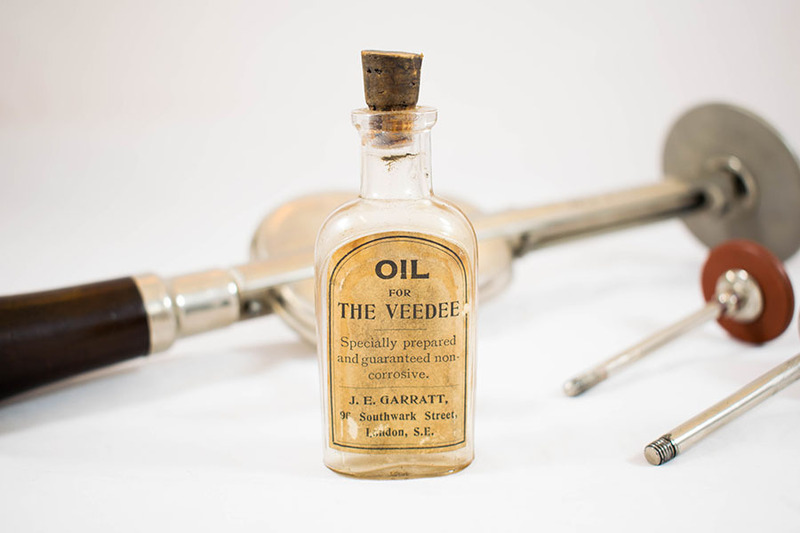 There is a handy instruction booklet – The Veedee and How To Use It which gives detailed guidance on how the instrument can cure or relieve a wide range of conditions, from cold and headache, to digestion problems and hysteria. The booklet informs us that it can be used for “curative vibration, vibratory massage, nerve stimulation and blood circulation.” There are also chapters that claim it can be used to enhance beauty, treating baldness, double chins and wrinkles. 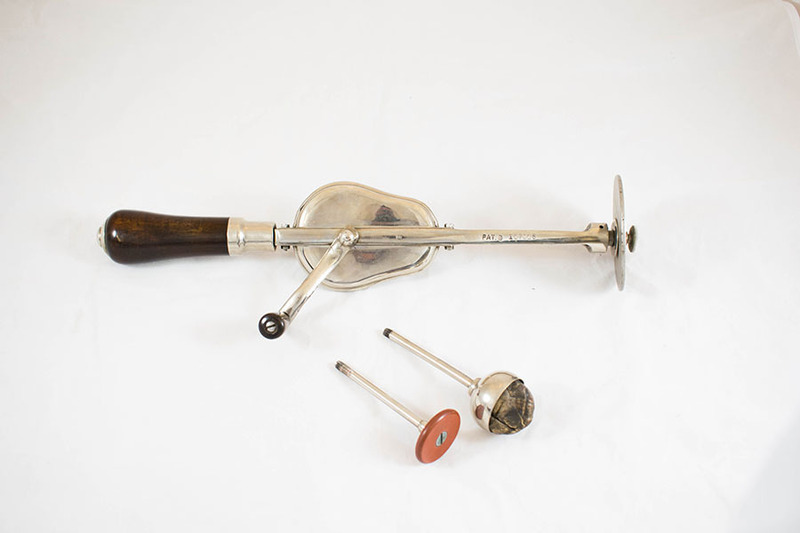 Originally purchased for Dr R. Booth's great aunt who had multiple sclerosis and lived in Edinburgh. 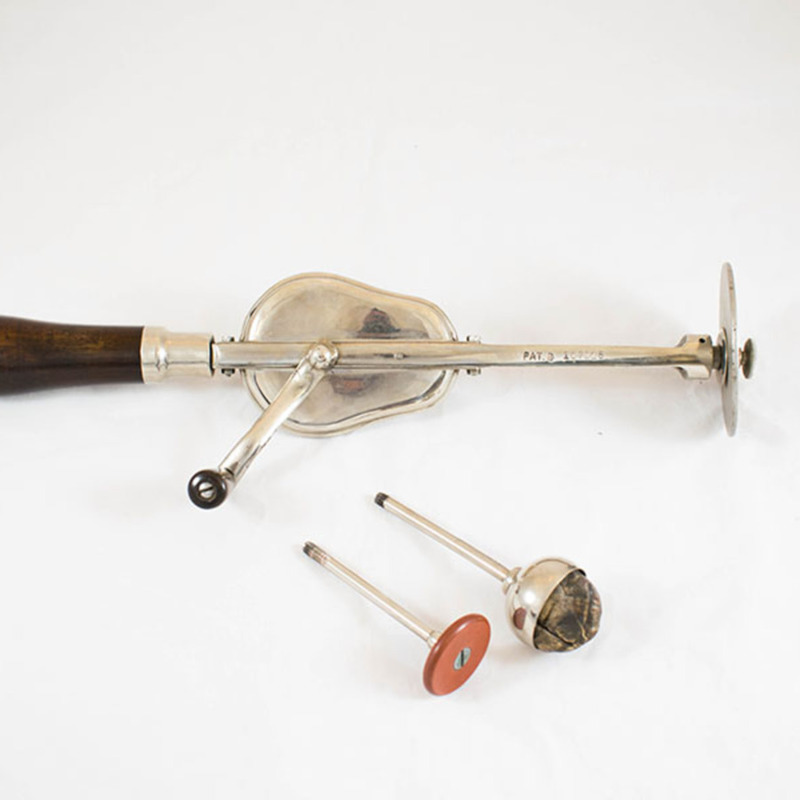 The massager was purchased from J.C. Pottage, photographic chemist and optician, Edinburgh. G.E.Garrette, London. 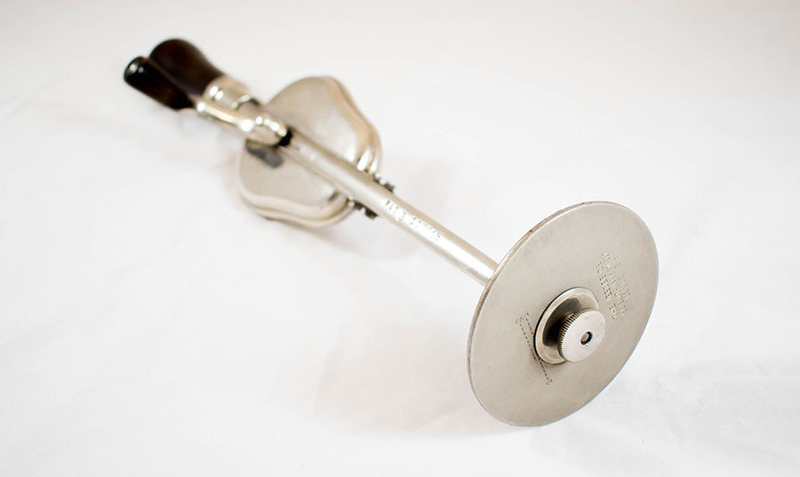 , “Veedee Massager,” Heritage, accessed April 20, 2019, https://heritage.rcpsg.ac.uk/items/show/57. 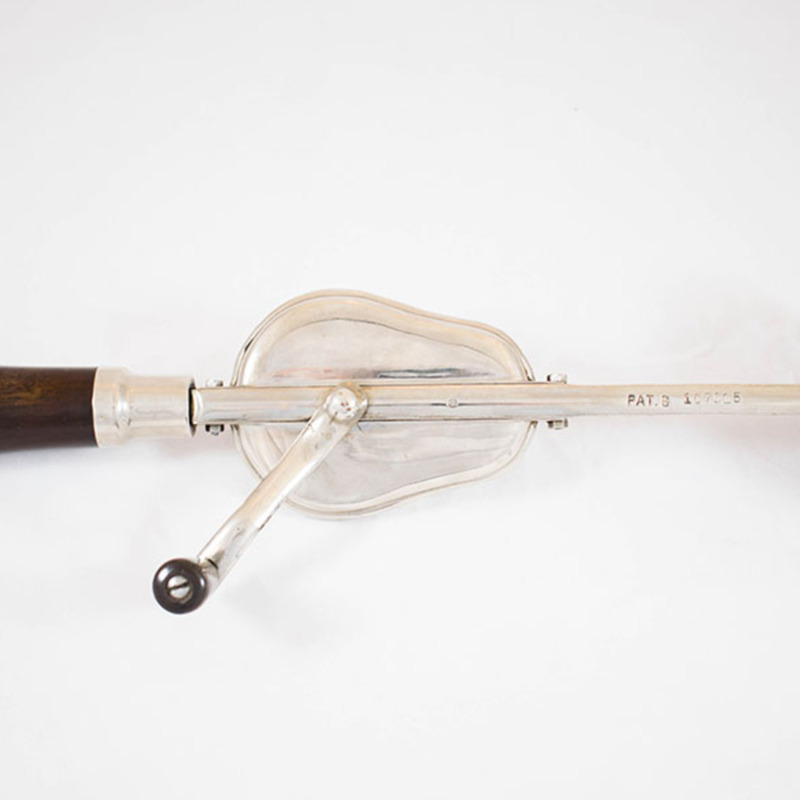 Description: Manufactured by G.E.Garrette of London, the Massager comes in a purple velvet-lined box, with attachments (including cup and ball), polishing cloth and oil. 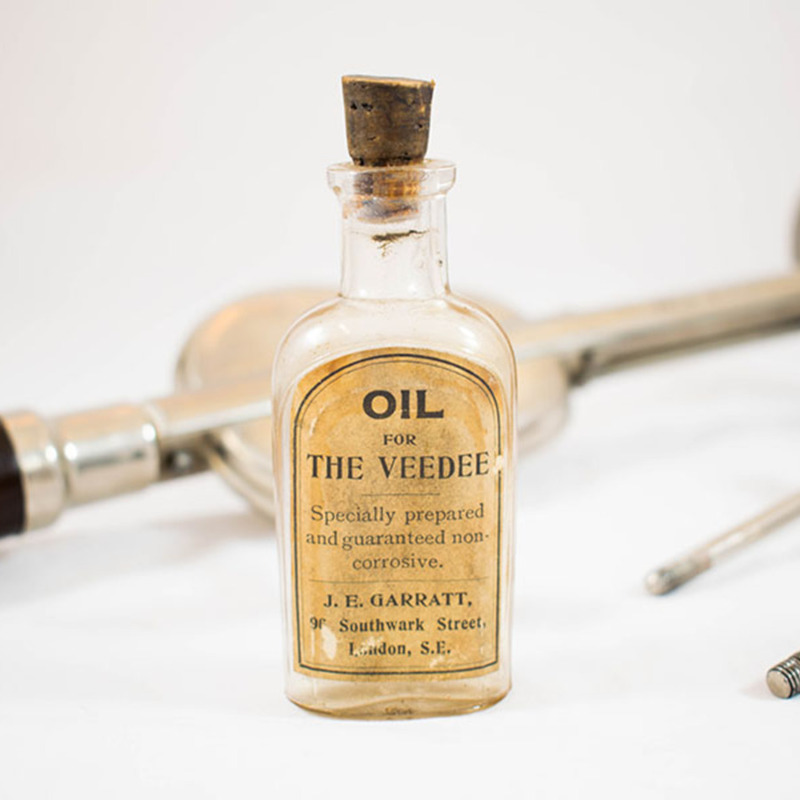 There is a handy instruction booklet – The Veedee and How To Use It which gives detailed guidance on how the instrument can cure or relieve a wide range of conditions, from cold and headache, to digestion problems and hysteria. The booklet informs us that it can be used for “curative vibration, vibratory massage, nerve stimulation and blood circulation.” There are also chapters that claim it can be used to enhance beauty, treating baldness, double chins and wrinkles. Originally purchased for Dr R. Booth's great aunt who had multiple sclerosis and lived in Edinburgh. 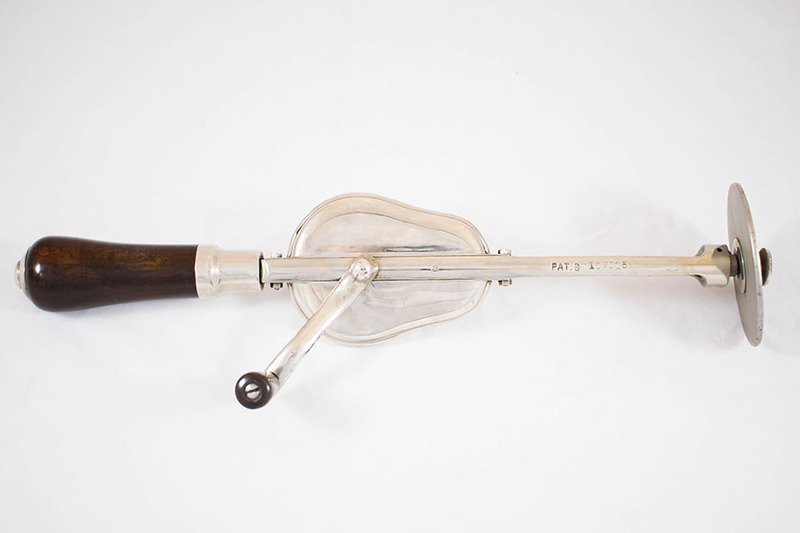 The massager was purchased from J.C. Pottage, photographic chemist and optician, Edinburgh.